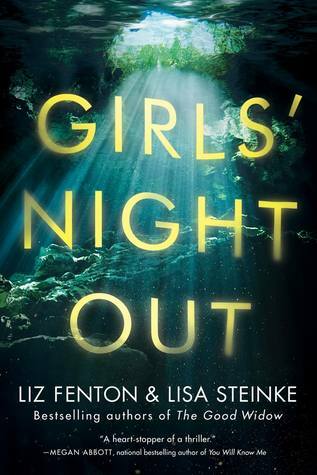 I couldn't say no to the Girls' Night Out by Liz Fenton and Lisa Steinke since I enjoyed so very much the Year We Turned Forty. 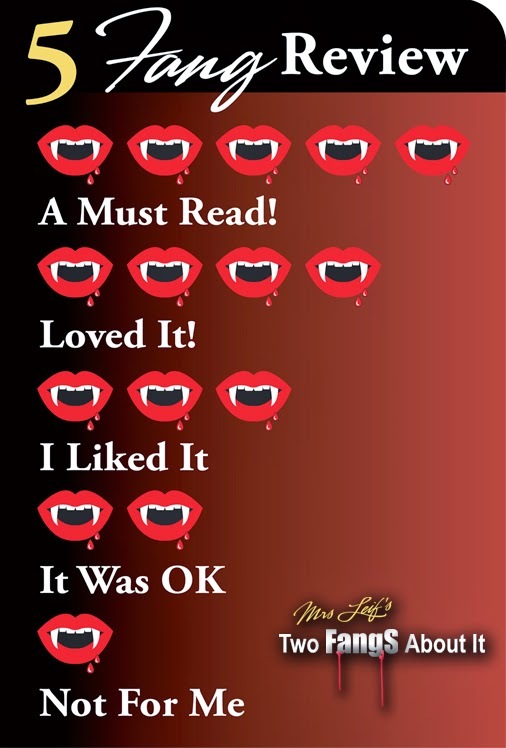 Sadly, I can't say the same thing about this novel. Well, I couldn't sympathize with any of the three women. The reason why their friendship was so dysfunctional was that they truly weren't real friends to each other. As women in their forties, their behavior was selfish, petty and childish. Talk about a letdown! Three women who have been friends since college go on a vacation to Tulum, Mexico in order to reconnect. Ashley is the one who invites both. A year ago, Ashley and Lauren had a falling out and Ashley thinks this vacation can repair their friendship. Looking from the outside, Ashley's life is perfect. She lives in a huge home, has a great husband and two beautiful daughters. Her company is a success and recently Revlon has offered to buy it from her. She's a go-getter. People gravitate towards her. It has always been this way and the other two women resent her for it. Yet, Ashley is keeping secrets from her two best friends. Lauren has had a tough year. After her fight with Ashley, her life has been full of dark times. There are several things she won't admit about herself. When she's invited to Mexico, she's ambivalent about her decision to go. She wants to forgive and forget what tore their friendship apart but she also wants to punish Ashley at the same time. Natalie is Ashley's business partner. She came up with the idea of the BlowBrush. Yet, it was Ashley who did all the marketing. Ashley was the one who made their company BloMe a success. Natalie holds a grudge about it even though her family has benefitted from all of their success. Natalie wants to sell the company to Revlon. She won't confide in Ashley why she wants to sell it but she accepts the invitation in hopes to convince Ashley to sell. Why didn't this book work for me? I was disappointed with the main reason Lauren was mad at Ashley. It made no sense to me. If anything, she should've been grateful. She needed to put the blame on the right person, not project it. Natalie was anything but sweet. She has resented Ashley for all these years. She was always fighting for Ashley's attention and didn't want Lauren to have it. Ashley was supposed to be the worst of the three but if anything she has been there for both of them when they needed it, although she could be very manipulative, self-centered and narcissistic. The ending was a fiasco. After all the mystery surrounding the disappearance of Ashley, it felt like a copout. Girls' Night Out is told from three points of view and with scenes from a few days before and after Ashley's disappearance. I didn't enjoy it but it doesn't mean you won't. Take this review as my opinion. Believe this, no one is more upset this didn't work for me than this reader. 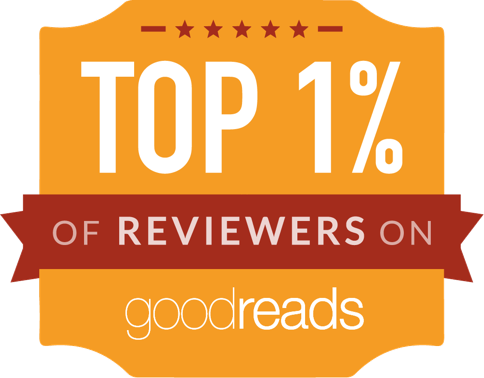 Thank you Lake Union Publishing and NetGalley for my early copy of the Girls' Night Out in exchange for an honest review.